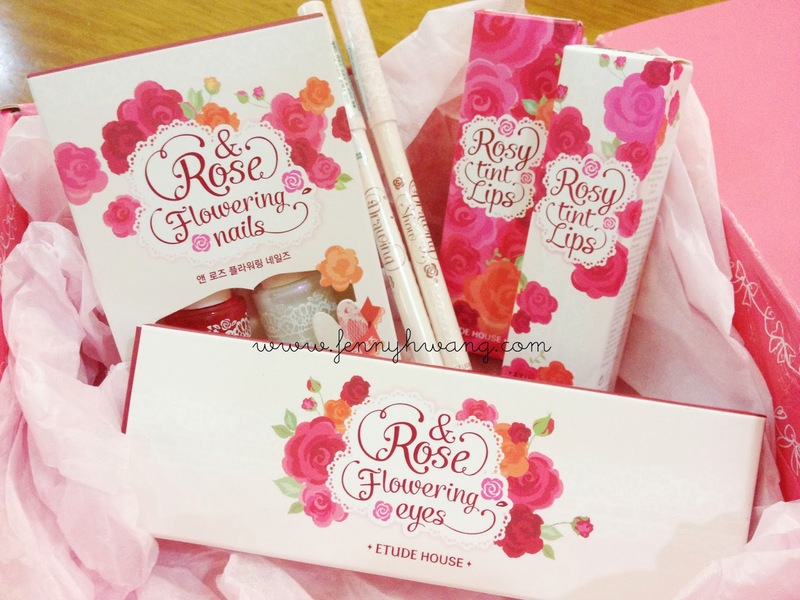 [Pink Box August & September 2013] and some gifts from a friend! Finally~ A video. What a pain editing videos... Anyways! I finally got to sharing the Pink Boxes from August and September. I always feel like if a post is TLDR, you can simply *listen* to the video to know more about the product. So in this video, I did a really quick look with the products from both boxes. The &Rose series is REALLY PRETTY! I will update on swatches and a proper review post soon, so please watch the video in the mean time. Hi!! I just found your blog and I'm a new follower.